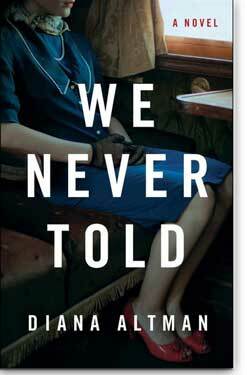 Set in an era when unwed mothers were shamed and pressured into giving their newborns away, We Never Told is a slice of America when the Hollywood lifestyle was at its height. That era still haunts us today, because those babies did not disappear; they grew up and went searching. Sonya is determined to unearth her glamorous mother’s secret, but when she finally does, she discovers something much worse than those around her ever could have imagined. In its finely observed depiction of family dynamics, We Never Told reminds me of Marilynne Robinson’s Housekeeping or Richard Ford’s Canada. This is a compelling novel that deserves to be widely read. Altman's uncanny ability to yoke the everyday drama out of life and imbue her characters with an emotional complexity makes We Never Told a novel that gets to the essence of what family is. A tale that unfolds with nuance and an endearing sense of humor, this is the kind of writing that is impossible to shake as it bravely mirrors our collective experience of learning to love what feels at times impossible to embrace. Diana Altman’s We Never Told is a witty, insightful, compelling novel about a woman’s journey to unlock a family secret that is burning a hole in her life. The deftly told story offers a fresh look at the way childhood myths cast shadows on adult life. This book grabbed me from the first page and never disappointed. - Nancy Newman, author, Disturbing The Peace. 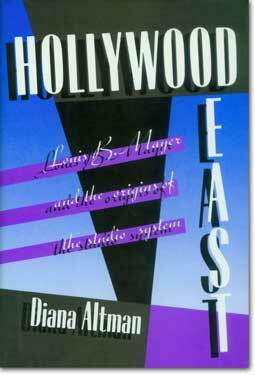 Diana Altman is a brilliantly clever novelist. - Scott Neuffer, Editor, Trampset. When Harry Sirkus loses his parents in a factory fire, he is taken from the Lower East Side to New England and abandoned at the Elizabeth Home for Destitute Children. 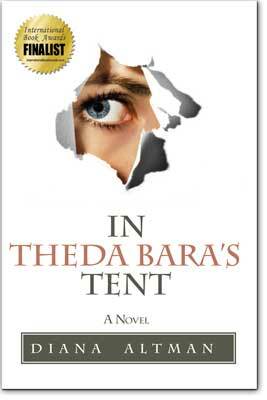 In Theda Bara’s Tent follows the spirited boy’s quest for love and prosperity. He finds comfort at the movies and is befriended by the young theater owner, Louie, who will one day become a Hollywood legend. The orphanage closing is the beginning of Harry’s adventures in a wider world. He encounters screen stars, Tin Pan Alley song pluggers, bootleggers, dare-devil cameramen, movie moguls, and a young gossip columnist who steals his heart. Rich in historical context, with a cast of characters real and imagined from the movies’ early days, this page-turner follows Harry Sirkus as he makes a mark in the flourishing film industry and goes on to become a famous news broadcaster. Harry’s personality is so captivating and vivid readers will be hard-pressed to remember that the author made him up. Award-Winning Finalist in the Historical Fiction category of the 2011 International Book Awards. 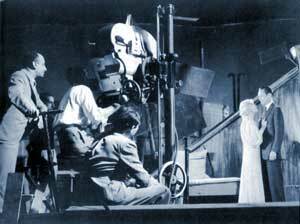 A gallery of photos from the early days of the movie business and the stars who made it great. at the Fox Studio on 10th Avenue & 54th Street.